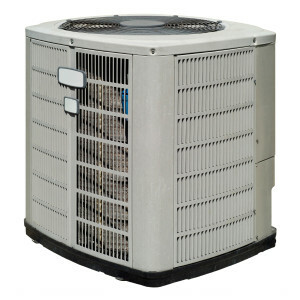 What is The Condensing Unit and Do I Have One? Each Central Air Conditioning system is equipped with a Condensing Unit that is set outside your home. The Condenser contains the fan and the coil (basically). This is the part of your AC system that cools the air you feel in your house. So, it is the guts of your system. The fan in the condenser blows air over the coils and takes the warm air and cools it off. It is kind of like the radiator in your car. Should I Protect my Condenser in the Winter? 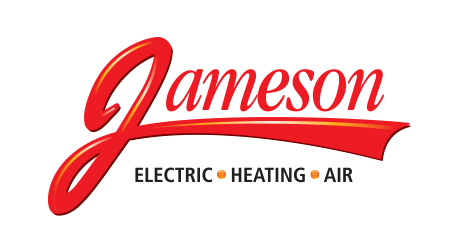 See if there is any debris in and around your condenser that mice and critters can find warm and cozy. If there is, remove it. Make sure there is good clearance around the unit. Find a piece of plywood about the size of the top of your condenser. Place the plywood on top and secure it with a brick or stone. That board will protect the fan from falling debris like ice or tree limbs. Be sure to remove the cover in the Spring! Avoid covering the entire unit with a cover like you might use on a Barbecue Grill. This will actually create a warm home for those critters I mentioned earlier. A few simple steps like these will help ensure you get a longer life for your condenser and maybe even save some expensive repair costs down the road.